Miles and Son have a long established reputation for selling properties in Swanage, Purbeck and the villages in the area. The Isle of Purbeck is located at the head of the jurassic coast and offers outstanding countryside, broken only by small towns and villages which provide some of the most attractive properties in the region. Properties in Purbeck range from bungalows to handsome estates providing a wide range of choice to anyone wishing to move to South Dorset. 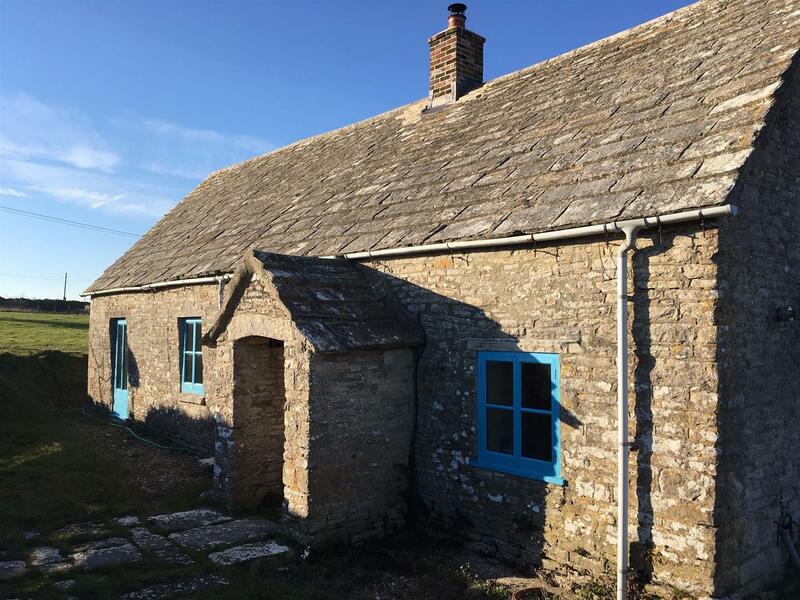 Langton Matravers, Worth Matravers, Harman’s Cross, Woolgartson, Corfe, Kingston, Swanage, Ulwell and Instow are locations rich in rural qualities which are sought after due to their character and history. 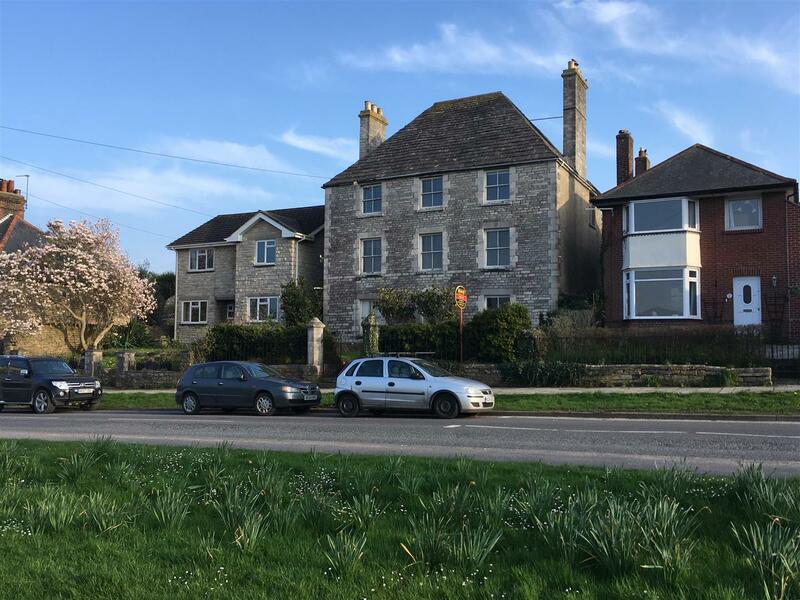 Even the newer properties in Purbeck have been developed sympathetically compliment the existing dwellings. 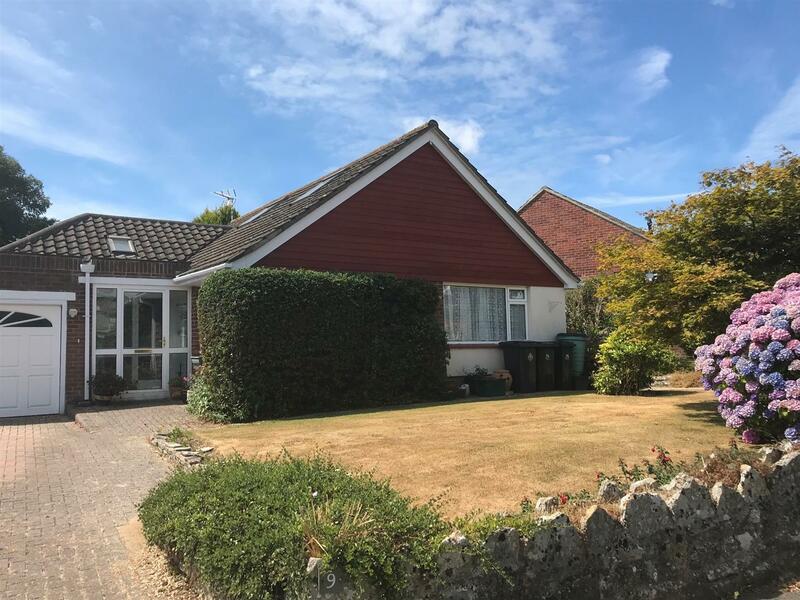 Extensively refurbished and extended detached house situated in a sought after residential crescent on the northern outskirts of Swanage. 4 bedrooms, sitting room, large open plan kitchen/dining & family room, 2 bathrooms, utility/store room/workshop, GCH, DG, west facing rear garden, front garden, off road parking, some hill and sea views. Detached bungalow situated within a residential cul-de-sac in the village of Worth Matravers. 4 bedrooms ( 1 en-suite), lounge/dining room, kitchen, utility room, bathroom/W.C., separate w.c., oil fired central heating, mainly double glazed, integral garage and driveway parking, gardens, some sea views. Has been used for letting investment and would benefit from some updating. A character Grade II Listed detached house in need of further refurbishment and offering adaptable 7/8 bedroom, 2/3 reception room accommodation. 4 bath or shower rooms, kitchen and family room, conservatory, kitchenette/utility room, gas central heating, south facing rear garden, rural views. Large family house offering home and income potential. 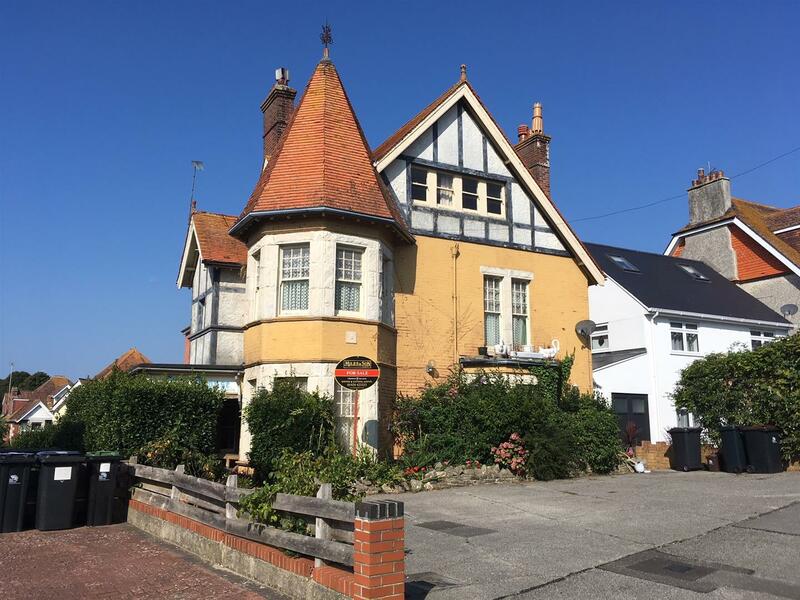 A detached former Guest House situated to the North of Swanage convenient for access to beach and seafront. This 12 bedroom character property was built, we understand, in 1902, is in need of renovation and could offer redevelopment potential (although no enquiries have been made of the Planning Authority). Garden and parking. A detached Grade II Listed character house in a semi-rural location on the outskirts of Langton Matravers. Long house origins dating back to the 17th Century. Extended and updated by the current owner the property offers a wealth of character including an Inglenook fireplace. Good sized plot with rural and some sea views. 3 bedrooms, 2 reception rooms. A detached chalet style bungalow situated in a sought after residential position with a good sized south facing rear garden. 3 bedrooms, lounge/dining room, kitchen, utility room, wet-room/W.C., shower room/W.C., gas central heating, double glazing, front garden, garage and driveway parking.